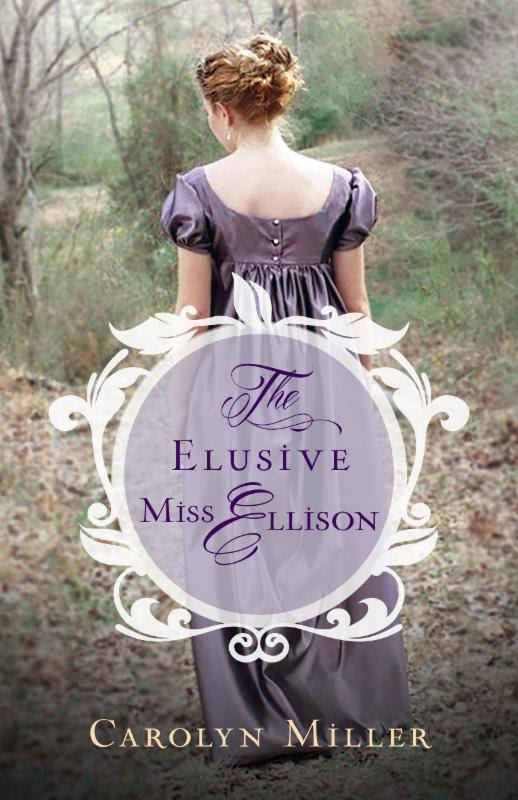 Carolyn Miller's new book The Elusive Miss Ellison has a very Jane Austen feel about it. We follow a strong character Lavinia Ellison who is a minister's daughter as she meets up with a nobelman with a guilty past. To me each of them had a bit of a high opinion of themselves. I think that is the beauty of the story in how they bring out each other's faults and strengths. 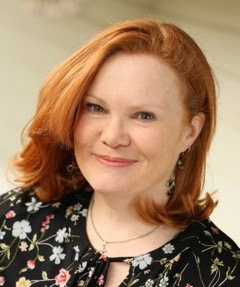 Miller weaves a strong story with well developed characters. You will enjoy this one!